A few windows in your Denver home may not be exact rectangles. When your window is shaped in an arch, circle, or other unconventional shape, it’s a challenge to find a window treatment that fits. Not with our custom-shaped shutters in Denver! Our shutters specialists design and construct your plantation shutters in Denver to perfectly fit any specialty-shaped window. Our team will measure the circumference of a circle window. And we’ll measure the height of a French door. We’ll sketch out all the details on a triangular window’s angles. And we’ll take each shutter louver into consideration so that it perfectly lines up with your window. This way, it seals off light, temperature, and reduce sound while giving you full control of the shutters. When you want a beautiful shutter on your bay window or sliding door, we build and install indoor shutters that let you control light and temperature. This way, you can effortlessly open the shutters to see your beautiful neighborhood – or close them for privacy. 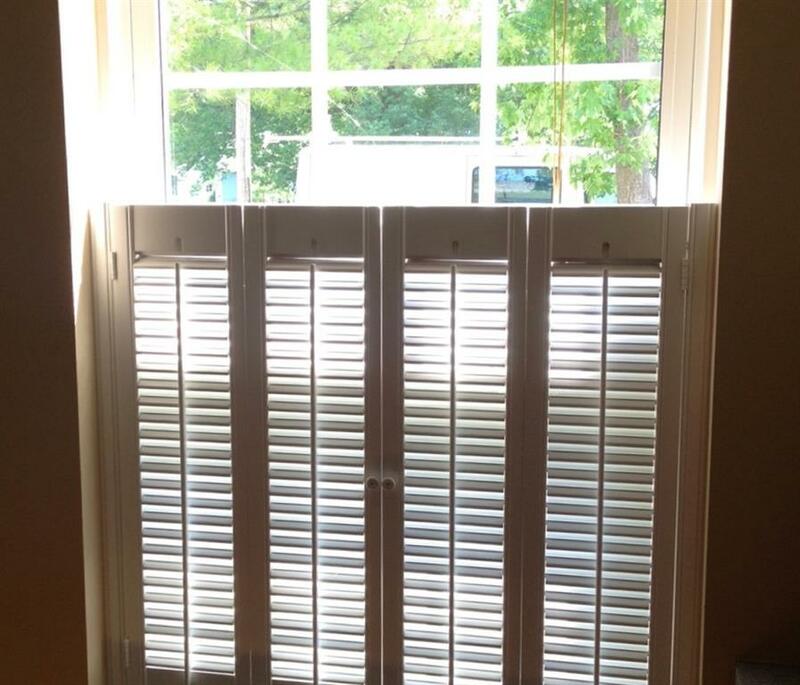 We offer shutters that just cover the bottom half of your window. That’s what is called café style shutters in Denver. This unique shutter type is a trendy choice if you want indirect sunlight to light up the space without blinding whoever is near the window. For every uniquely shaped window, we make custom-shape shutters. 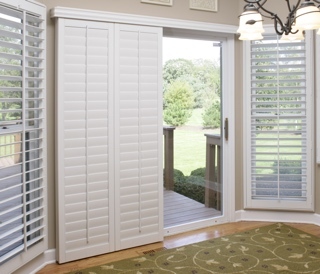 And not just any custom-shape shutters. Our shutters are the kind of shutters that seamlessly fit to improve the charming window shape you adore. 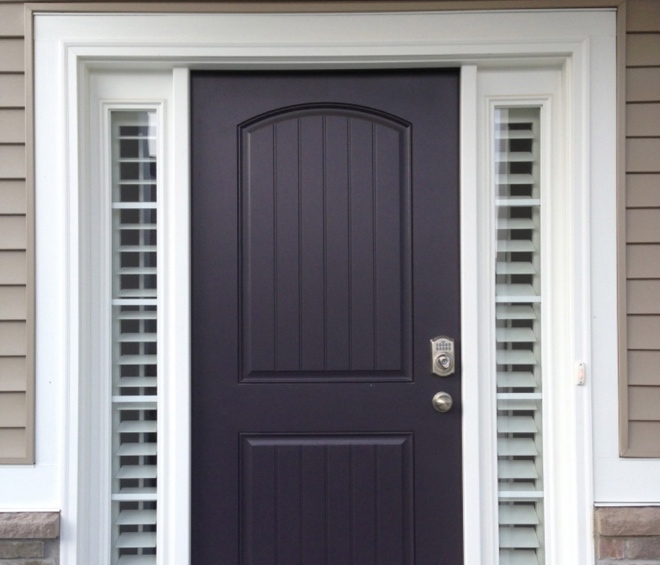 Learn about the custom-shaped shutters we offer in Denver, Colorado.